Showing 2 articles from March 31, 2015. 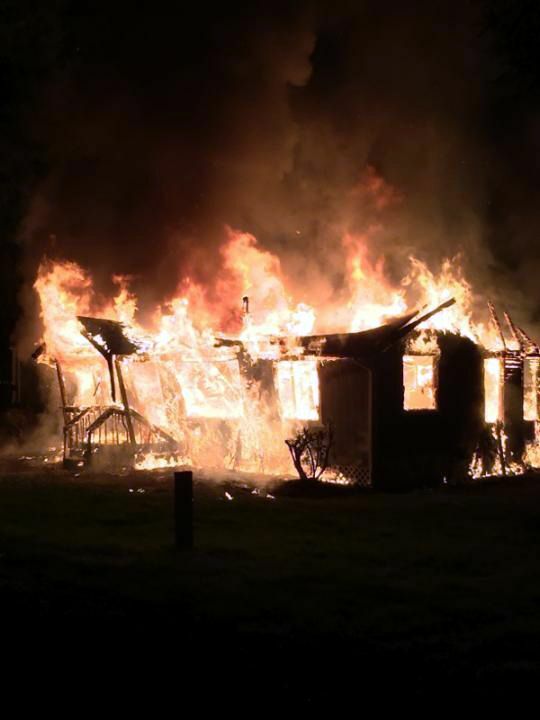 Photo by Captain Jason McVey There were 11 firefighters on hand to fight a fire at 442 Ward Creek Road. 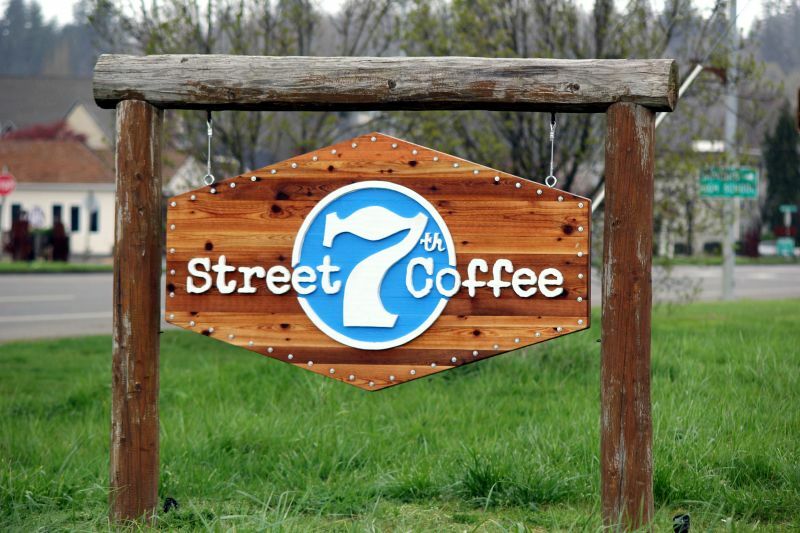 After a couple years of thinking about the possibility of running their own shop Rosalyn and Mike Erickson have purchased One Moore Cup espresso and are opening 7th Street Coffee. "We are very excited to be opening this week," said Rosalyn.